Time to check in, once more, on the winery that has always been located on the "road less traveled" part of the Israeli wine map - ever since the pioneer days when they were one of the first to break the paradigm of using Bordeaux grapes in Israel. 140 NIS. This is a terrific wine, really worth the price, showing, like the only other local Grenache that I know of (Feldstein), that the variety has great potential in Israel. So that takes care of the various permutations of Grenache in the Vitkin portfolio. With that out of the way, let me finish with another example of how Vitkin does things differently. 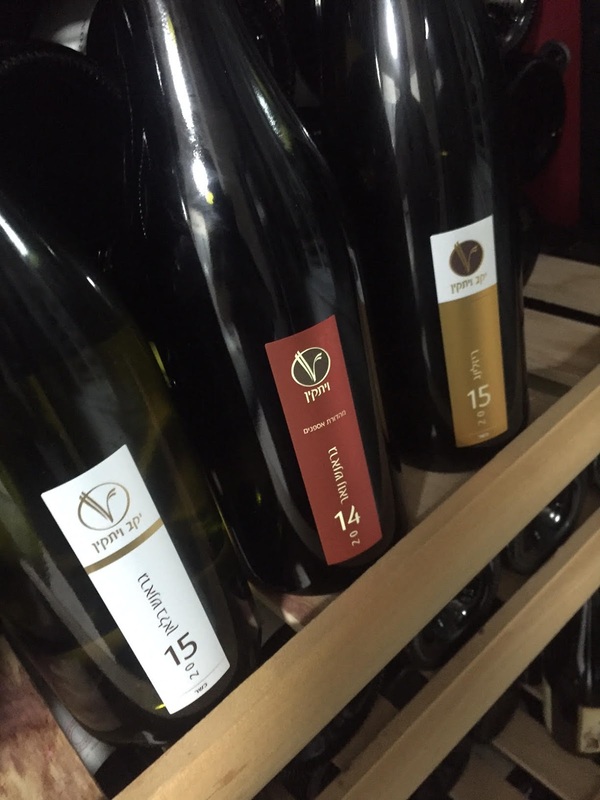 And yes, I know there are at least six other Israeli Rieslings, but Vitkin was there first.